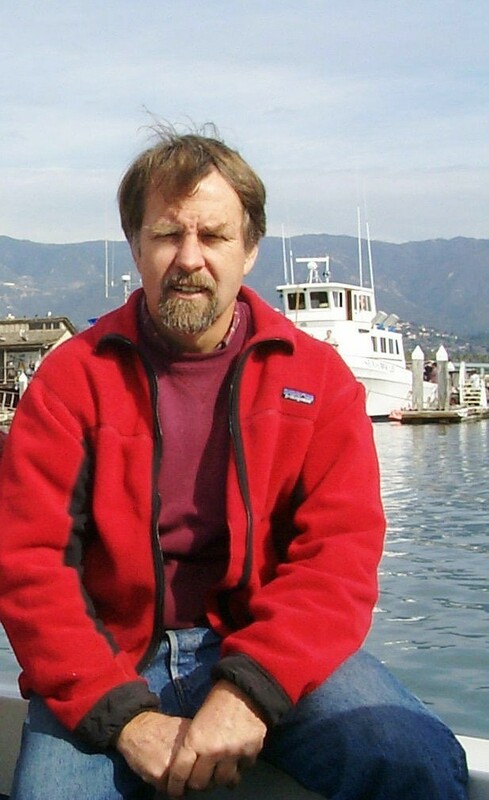 Robert Ramey is a contract software developer living in Santa Barbara, California. He has been involved in all aspects of the computer industry for more than 30 years. After graduating with an MS in Operations Research from U.C. Berkeley in 1971 and serving 18 months in the miltary, he left on a trip to Ecuador. There he founded a data processing company which is still in operation today. Returning to California in 1986, he focused on the more technical aspects of software development. This has resulted in the completion of projects such as the Postman's Sort and Boost serialization library - among others. Other current interests include hanggliding, squash, hiking and bike riding.